Website provides information on locally accessible health care services and social supports. 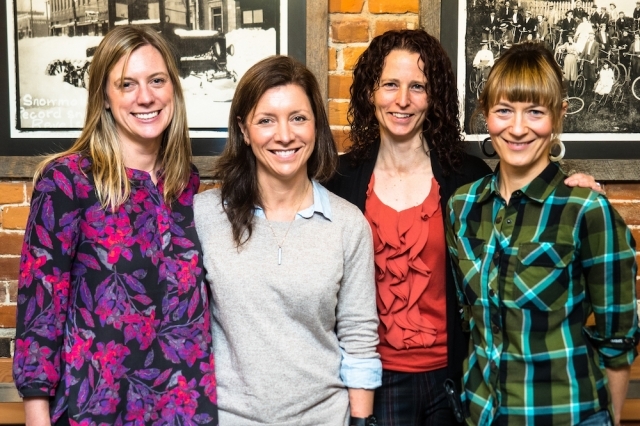 From left: Dr. Kate McCarroll, Physician Lead of the Revelstoke Chapter, Rural and Remote Division of Family Practice; Katherine Brown, Revelstoke Health Services Development Project Manager; Dr. Sara Brown, Queen Victoria Hospital Medical Staff Association President and Physician Lead, Facility Engagement; and Dr. Vikki Haines, Physician Lead – Rural Surgical and Obstetrical Networks. Dr. Abayomi Adetola is the most recent doctor to join the Ashcroft Family Medical Clinic. Erica - the amazing NP joined Pemberton as a result of the IPCC table some years ago....it is great that the partnership continues. A nurse practitioner fully supported by the physician community....working alongside, and with....as a member of the team. Thanks to the determined staff at Pemberton Health Centre, who spent 90 minutes doing CPR, a local man is still alive. Congratulations to Michel Bazille on her upcoming well-earned retirement! After 43 years in health care, Michel was most recently the Director of Bella Coola General Hospital and Bella Bella's RW Large Memorial Hospital. All the best to you, Michel, as you venture onto a new path! 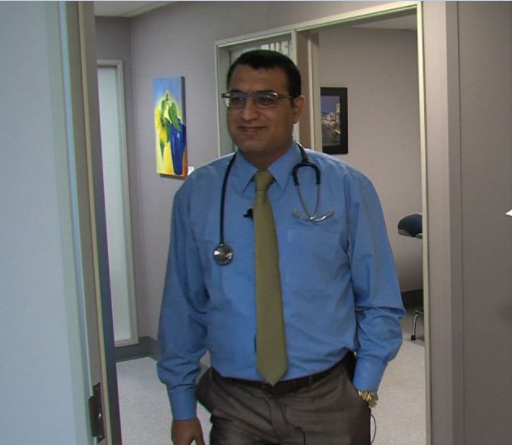 Educated and trained in North Sudan, Dr. Safi Saeed has filled the previous care gap in Logan Lake with the opening of his practice on March 1, 2016. Meanwhile, practicing out of the Ashcroft Health Centre, Dr. Deborah Obu and Dr. Amgad Zake join a team of talented health care providers. Meet Gary Housty of the Heiltsuk Nation, leader in rural health, and learn more about health care and community in Bella Bella. Effective Access to Specialist Services has introduced the Heart to Heart patient education program to Salt Spring Island. In this letter to the editor, Dr. Trina Larsen Soles of Golden, BC responds to an article that ​associates rural recruitment incentives with the apparently disparate distribution of physicians across BC​​. As a part of the Shared Care ​Effective Access to Specialist Services, physiatrists will make bi-monthly visits to Salt Spring Island to provide care for patients living with chronic pain and limited ​mobility. Mayor Shirley Ackland at 250.956.3111. The North Island is one step closer to developing a new model of care that better serves residents of this rural region, following the award of $475,000 to the Mount Waddington Collaborative Working Group by the Joint Standing Committee on Rural Issues. The Effective Access to Specialists working group ​of Salt Spring Island consults its community on issues surrounding access to specialists. Innovative outreach clinics are improving Princeton residents' access to specialist care. Read more about both family physicians' and specialists' responses to the project. UBC is now in the implementation stage of its decentralized residency program. 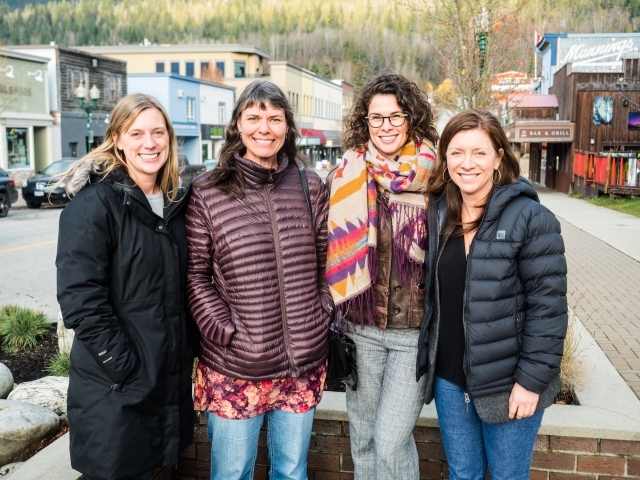 Read more about the first cohort of residents to practice in rural BC and what this could mean for rural communities. Maintaining an adequate number of ​physicians in small, rural communities presents numerous obstacles and impacts ​population health. 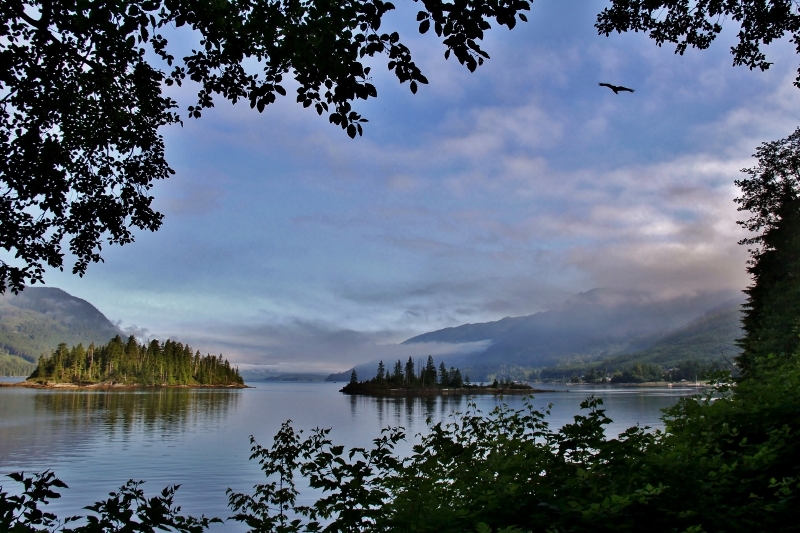 Read here about how the communities of North Vancouver Island are overcoming the challenges of rural practice. The Gabriola Chapter of RRDFP integrates social worker, Angela Pounds, into its community and medical practice to facilitate access to services for vulnerable community members and to enhance the capacity of the primary care system through collaboration​. Meet Dr. Carrie Marshall, Long Beach Chapter Physician Lead, and her young family, and learn more about living and practicing medicine on Vancouver Island's rural (and wet) West Coast. 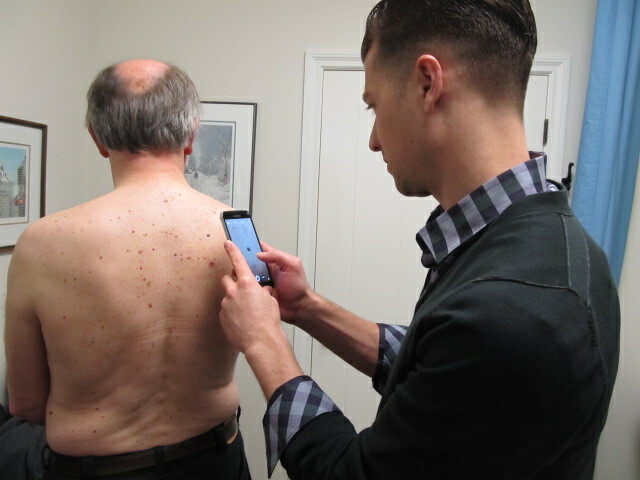 Physicians in BC access dermatological consultations remotely through the use of BCConsultDerm, a digital imaging and online information storing and forwarding program. The Provider Profile features partners of the Patient Voices Network from within the community and highlights the value of the patient voice in their process.. In the fall of 2014, the Salt Spring Island Chapter of the Rural and Remote Division of Family Practice reached out to the Patient Voices Network for support with its first Shared Care project. 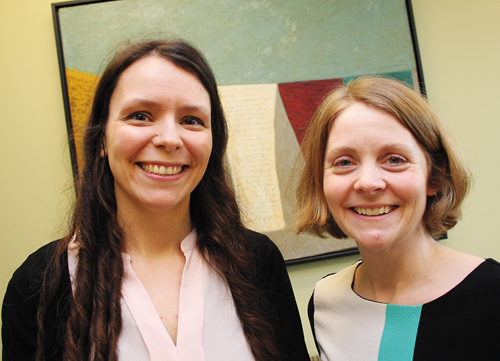 The Rural and Remote Division of Family Practice brings together family doctors from smaller and remote communities across B.C. to enhance the delivery of rural health services. 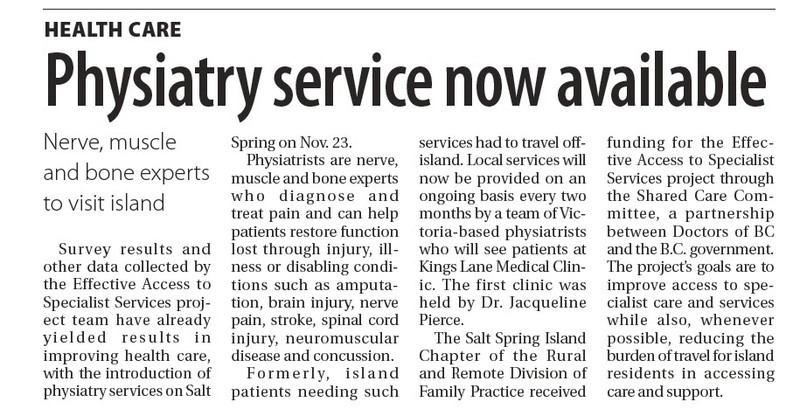 For Salt Spring, as an island community, many specialist services are provided off-island requiring referrals and often multiple trips for the patient. With the aim of streamlining this process and reducing the logistical planning for patients, a patient partner was requested to provide input as part of a working group collaborating on the improvement process. The University of British Columbia has decentralized the way it delivers medical education. 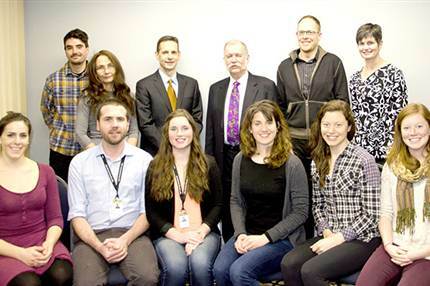 UBC has developed curriculum for delivering medical training in rural remote communities including the Kootenay Boundary and it has certainly been a big undertaking. There is an innovative shift in UBC’s Family Medicine residency training programs from traditional urban academic structures towards a distributive model where the training is delivered in rural, remote sites and incorporates frontline rural family physicians and specialists as medical educators. This change has occurred within both undergraduate and post-graduate educational programs and is evidenced by the many successfully established integrated clinical clerkships rural elective programs and rural family medicine residency programs.